SKU: 8032900 20010003-DKP. 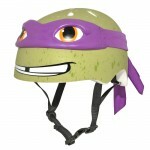 Category: HELMETS, MINIZ. Tags: new.